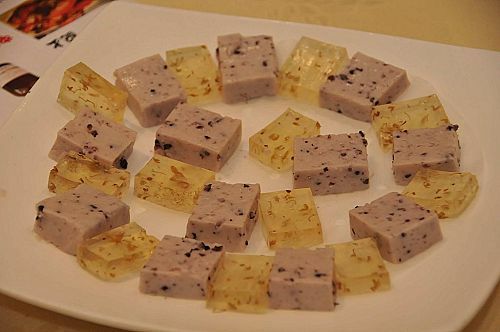 雖然享受美酒佳餚是人生一大快事 , 但有些情況下美酒與佳餚走埋一齊 , 未必等於美滿結果 。 就好似上一次 Philippe Pacalet Wine Dinner” 為例 , 濃郁強勁的中菜遇着纖巧的 Burgundy , 彼此強弱懸殊 , 邊飲邊食啲酒會無哂味 , 遇到咁情況之下要如何化解呢? 另一有趣的是 , AM 當晚亦被一位 “型男 Fans” 認出了 , 只因我真人同 Blog 相太似了 , 長相如此 , 知是可喜還是可悲 …………..
以如此價錢、質素、地方、氣氛 , 跟本不可再作挑剔 , 我聯想到幾年前劉校長出的一個對頭 , 今天興之所至就對下去吧 ………..
– Select dishes that are rich, creamy, high in fat or salty to counterbalance the wine. 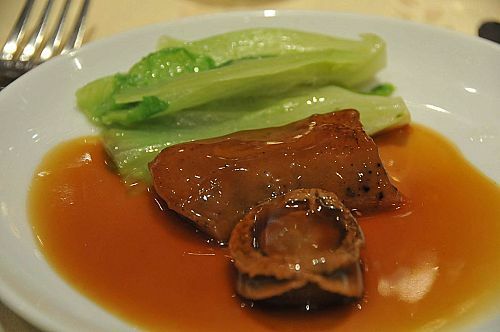 – Match the wine with tart food (sharp ingredients, vinaigrettes and other sharp sauces). 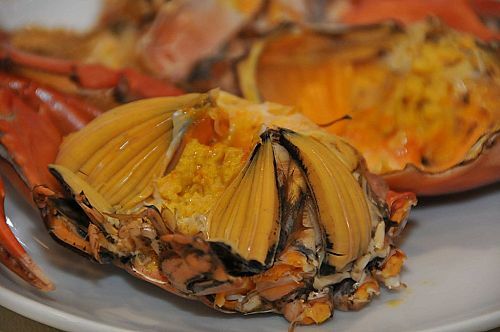 – Use the wine to cut the heat in mildly spicy dishes. 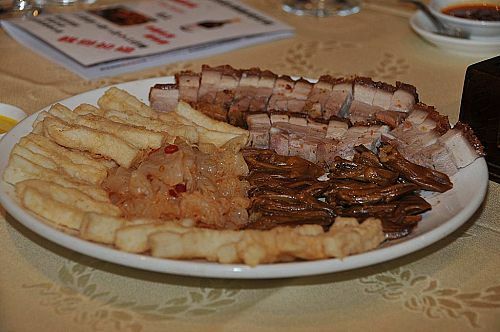 – Ensure that the dish being served is ample in personality and weight, or it will be overwhelmed. – Don’t serve very spicy-hot food, or you will be sorry. – Remember that food will make the wine appear even hotter. – Avoid excessive salt, which exaggerate your perception of the wine’s heat. – Counterbalance the tannins by serving foods that are high in protein, fath or both. 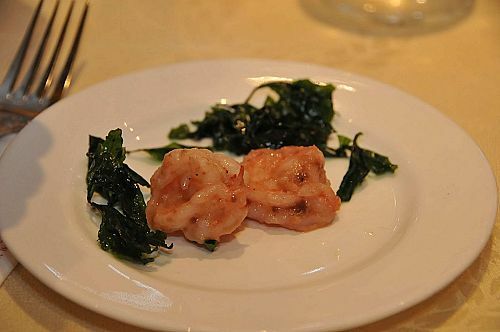 – Remember that an entree relatively low in protein or fat may make the wine come off as even more tannic. – Remember that tannin and spicy heat can clash brutally. – Use pepper (cracked black or white) to counterbalance tannins, as it’s somewhat bitter by nature. – Serve foods that are bitter (eggplant, zucchini, chard, endive, broccoli rabe and so on)or prepare ingredients in a way that accentuates bitterness (blackening, cooking over a wood fire, or grilled) to achieve taste symmetry. – Because really oaky wines will always seem “bigger” with food, accompany them with bold recipes. – Play up the oak through the choice of ingredients (include nuts or sweet spices) or cooking methods lightly grilling or smoking. 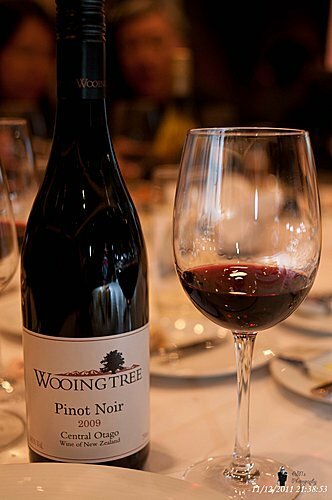 – Remember that oak aging adds rich texture that can be nice with rich and textured sauces and dishes. – Serve rare preparations of meats to fill in the flavor gaps left by the drying out of the youthful fruit that occurs as the wine develops in the bottle. – Remember that because tannins soften over time, an aged red give you a broader range of food options than a tannic young wine does. – Bear in mind that wines become more delicate as they aged; choice simpler preparations to show them off rather than make them compete for atention with complex recipes. – Serve the wines with dishes that feature similar flavours (nuts, sherry, dried fruits) to mirror the flavor profile. – Compensate for the lost acidity in the mature wine with acidity in the dish: a squeeze of lemon, a spoonful of verjus, or a splash of vinegar. – If you’re serving the wine with dessert, choose a dessert that’s less sweet than the wine or else the wine will taste sour. 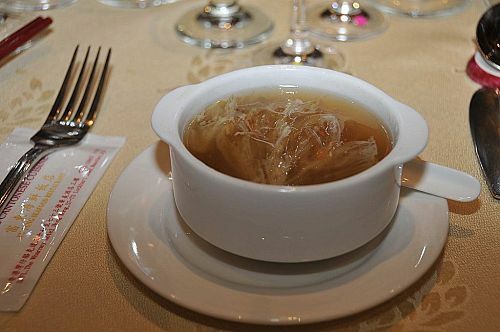 – If the wines is not too sweet (closer to off-dry), try serving it with foods that are slightly sweet to complement it, or dishes that are mildly hot or spicy as a foil. – Try playing the wine against dishes that are a little salty; you may find some fun combinations, especially with cheeses and many Asian and Nuevo Latino, North African, Floridian / Caribbean, or Hawaiian-influenced “tropical” preparations. – Don’t overlook dry roses and sparkling wines as option. – Make certain that the wine accompanying the food shares its personality traits: choose a wine that is slightly sweet, such as Chenin Blanc, Riesling or even sake. – If you really want a dry wine, serve one that’s young and very, very ripe. – Remember that sometimes a wine with oak can work if the wood’s sweetness mirrors that of the dish; however, success is not guaranteed. 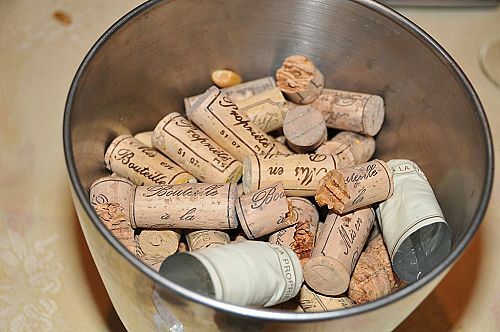 – Pick wines with low to moderate alcohol content, as the wine’s heat will be exaggerated by the salt. – Play with wines that have some sweetness; salt and sweet can enjoy each other’s company. – Avoid wines with high levels of oak or tannin. – The spicier the dish, the more difficult it is to pair with wine. – Select young wines with low to moderate alcohol content, minimal (or no) oak, and if possible some residual sugar (for whites and rose). – Among still wines, stick to off-dry whites and roses; sparkling wines can be nice foils for heat. – You may have to forgo with 5 alarm chili or those Thai, Indian and Korean dishes that make your hair stand on end. Opt instead for beer and yougurt based drinks, along with large bowl of rice. 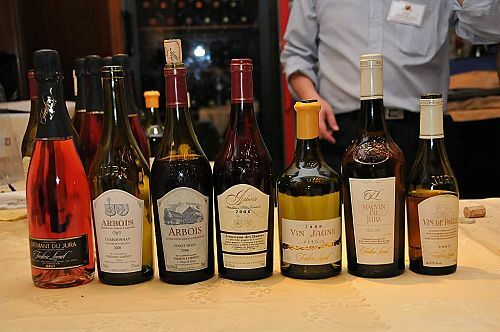 – Select wines with bitter components (oak aging, tannins) to complement the personality of the recipe. – Try wines with high acidity. This doesn’t work but it’s better than the opposite extreme. After all, tannin is an acid. – Forget the main dish and match the wine to the sauce or condiments and side dishes. – Allow the dish to cool off, or it will ruin your enjoyment of the wine and make the alcohol (by heating it) seem overwhelming. – Serve chilled wines if it’s essential that the dish be served very hot. 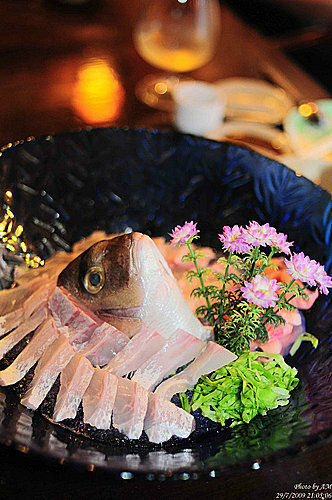 – Acidity is the ultimate contrast to an array of dishes. 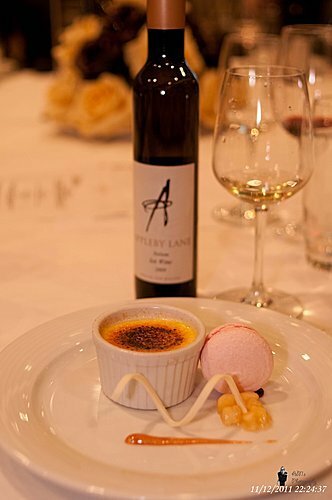 – Acidity wines are the best wines to pair with tart foods. – Acidity brings out the integrity of good, simple ingredients. 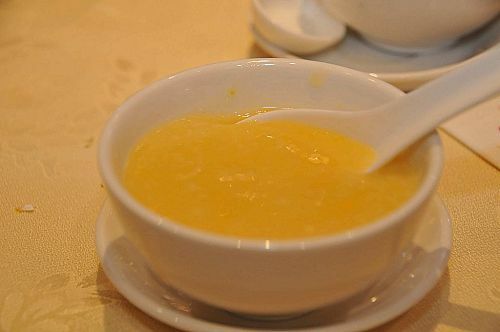 – Sweetness is a great counterbalance to moderate levels of spicy heat. – Sweetness in the wine can complement a slight sweetness in food. – Sweetness can be an effective contrast to salt. – Sweetness can take the edge off foods that are too tart. 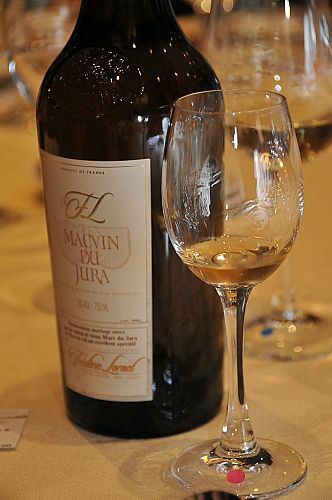 – Dessert-style or extremely sweet wines must be sweeter than the dessert itself. – Saltiness is lessened by wine’s acidity. – Salt perception is exaggerated by tannin. – Alcohol is accentuated by salt. 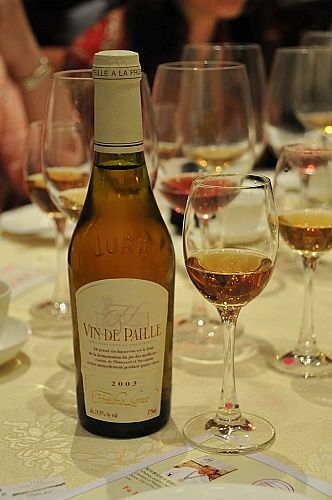 – Salty dishes can be counterbalanced by off-dry sweet wines. 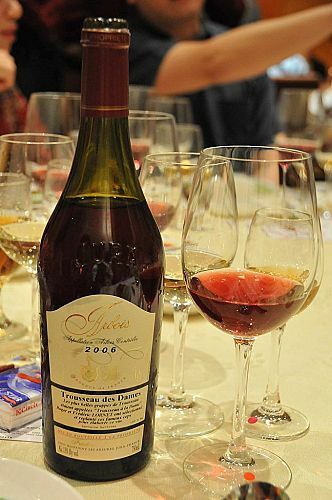 – Serve bitter foods with tannic wines. – Counterbalance tannins with fat and protein. – Oaky flavours are exaggerated by food. 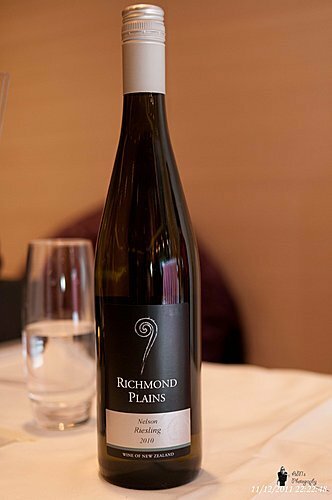 – Oaky wines need very specify foods to show them at the best. 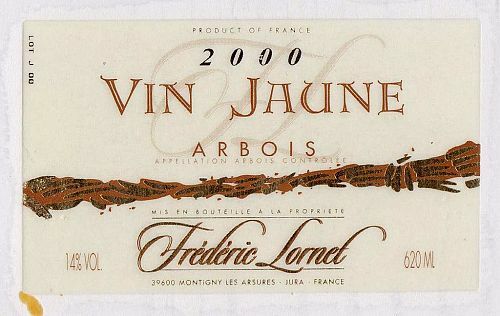 – Lightly oaked or even unoaked are the easiest to pair. – Oak adds smoothness and roundness of texture to wines. – Match wines and foods of equal weight. 兩者天南地北 , 雲泥有別 , 一旦奇蹟地遇上了 , 竟可擦出如此火花 , 除了一個 “緣” 字 , 我還可說什麼 ? 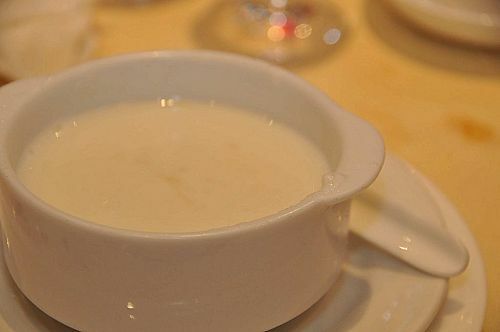 玩法就是先呷一口Trousseau des Dames , 將剛才的蝦膏甜酒餘味清去 , 吃完海參後再呷一口酒 ………. 鮑汁的肉味及海參的軟滑質感 , 濃郁而複雜的味道立時填補了Trousseau des Dames 的單薄 , 而酒的果味及花香亦因汁醬的鹹味而變得更突出 , 凹凸相扣 , 一種互補長短的 Marriage. 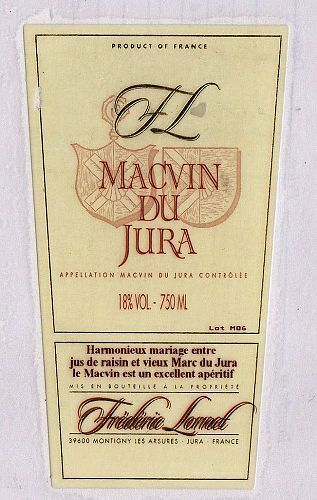 The Jura is an eastern French winemaking region located between Burgundy and Switzerland – and its location has meant that some unique grape varieties (e.g. 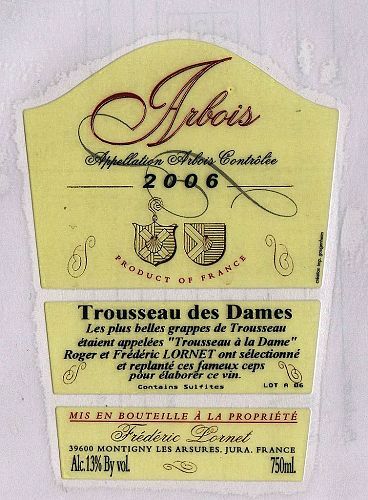 the red Poulsard and Trousseau gris) are used to create highly unusual and rare wines. 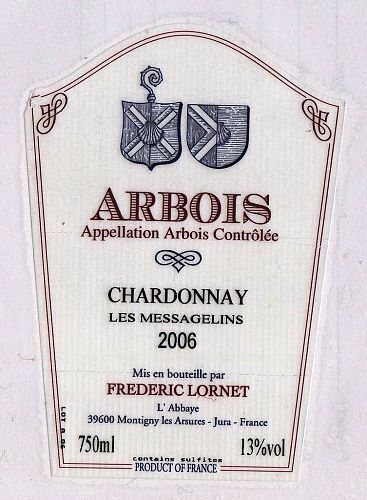 Frédéric Lornet has been working with this palette and other grape types to make classic versions of French wine using Pinot Noir and Chardonnay grapes. 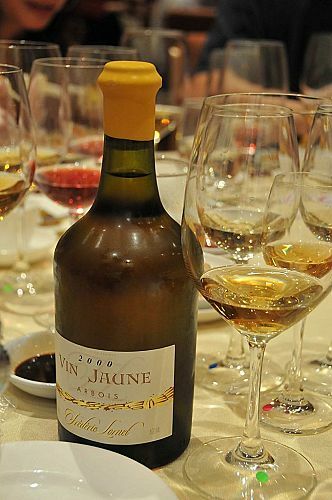 One of the rarest wines made at Abbaye de la Boutière is called vin jaune (yellow wine), which is made from the Savagnin grape (also known locally as Naturé). 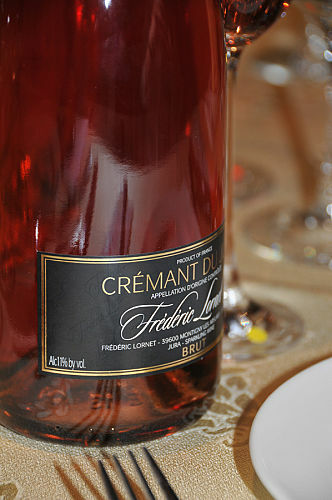 Abbaye de la Boutière also makes two sparkling wines, Cremant du Jura, a Blanc de Blanc and a Ploussard rosé, named “L’Abbaye” after the ancient Cistercian abbey where they are made. 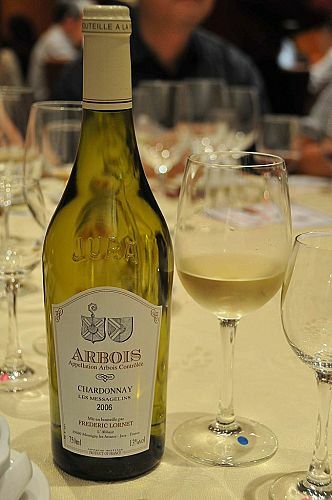 The common Appellations to all the Abbaye de la Boutière wines are: Côtes du Jura, Côtes du Jura Mousseux and a Crémant du Jura along with more localized Appellation such as : Arbois, Arbois Pupillin, Château Châlon, L’Etoile, Macvin and Vin de paille (straw wine). C. Flavor is the key – 食物中那些主角味道 Flavor 要延長或抵消 ? 我要為食物加入什麼味道元素而令食物的味道更豐富? 青山常在 , 綠水長流 , 別問我何日君再來 , 只能說希望在明天吧 …………..